A pub was purchased, which also contained a modest residential flat. VAT on the acquisition was apportioned as follows: 90% standard rate VAT (applying to the commercial aspect of the property used as a pub), and 10% VAT exempt (relating to the residential part of the property). given that the refurbishment mainly related to the commercial aspect of the property, whether this would affect the commercial/residential VAT apportionment going forward. The refurbishment costs were analysed to determine which costs related to: the commercial part of the property; the residential part of the property; and to both parts of the property together. Following this, we consulted the partial exemption rules for VAT, and the ‘de minimis’ rule, to determine how these applied. 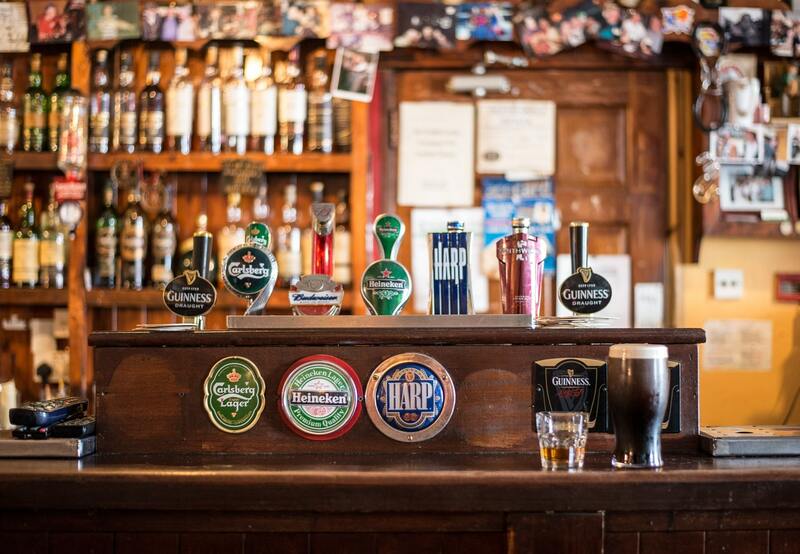 We investigated the apportionment of VAT, considering the industry standard for pubs (90:10), relevant case law concerning the VAT apportionment on pubs, and the general rules on apportioning VAT, to obtain a full understanding of the matter. The level of refurbishment costs that related to the commercial and residential parts of the property respectively, was found to satisfy the partial exemption rules and ‘de minimis’ test. As a result, 100% of the input VAT on the refurbishment was found to be reclaimable. It was also found that the industry standard of 90:10 should continue to apply and remain unchallenged despite the significant refurbishment costs to the commercial part of the property. It should be noted that where an alternative VAT split may be more appropriate, circumstances should be considered in the round, with weight given to all relevant factors e.g. floor space, usage, potential usage etc.